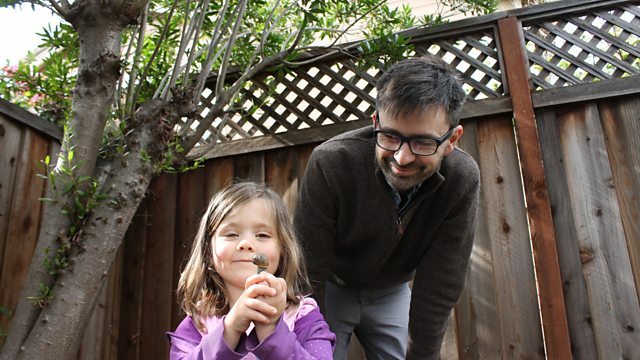 When American author Nathanael Johnson moved to San Francisco and started a family, he was sad that his young daughter wouldn't experience nature the way he had growing up the California countryside. But as she grew older she surprised him by teaching him to spot the weeds sprouting from cracks in the pavement and the tiny insects that he had always overlooked. Soon he was obsessively researching how plants and animals thrive in cities and he's written a book encouraging others to become amateur urban naturalists.